Best VPN Apps – How disappointing is that when you get Wi-Fi in school but it’s loaded with restrictions. You can’t visit your favorite social networking sites…, snapchat anyone? Not even YouTube although it’s pretty much an educational site albeit if used with discretion. But, in this article we will discuss how you can use one of the best VPN apps to unblock school Wi-Fi restrictions. Most schools especially High schools have free Wi-Fi for their students to give them access to online research for educational purposes. But it’s not long when socialholics start to crave one glimpse of their newsfeed lest they miss something. Let’s admit we all crave that one glimpse thousands of time a day. VPN apps solve this problem and give you access to any website you want. 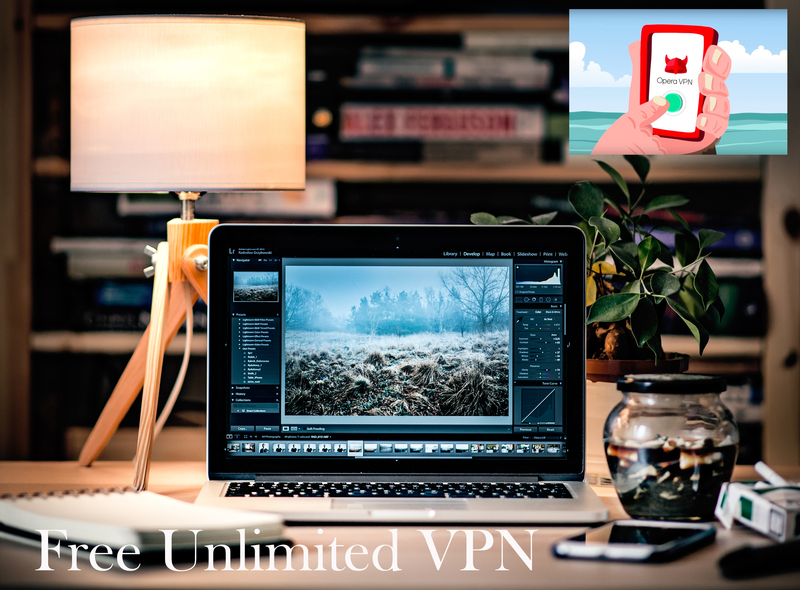 VPN apps are an open secret and you’d be surprised to know that not only students but teachers also know about them and use them religiously.Therefore, you don’t need to worry about using VPN apps on your iPhone to unblock school Wi-Fi restrictions. Save your carrier data and use one of the best VPN apps listed here. VPN apps let you unblock school Wi-Fi restrictions by encrypting the data flowing through it. The mechanism of action of VPN apps is quite interesting. When you connect to Wi-Fi of your school or office, your connection is routed through their server. The restrictions to different non-educational sites are set up in the server. Hence when you try to access those sites, the server doesn’t give you access. What VPN app does is that it encrypts the traffic to and from your device. The traffic passes through the VPN server i.e. Virtual Private Network’s server. This way your school server has no way to know what sites you’re visiting. This is not only one of the best VPN services to unblock school Wi-Fi restrictions but is also absolutely free. You can get it from the App Store and install it on your iPhone, tablets, laptops and even computer. You can use unlimited VPN data on Betternet with absolutely no strings attached. No need to login daily to earn points or buy any additional data package or subscription. Download the app and launch it right away. Tap connect and you will see a guard face that turns to a smiley face when the connection is established. Now you can close Betternet and start surfing. Hotspot shield has maintained its popularity over the years. Use this VPN app on your Macbooks, iPads and iPhones for secure and anonymous connection with absolutely no way any bot can track your data. You can download this VPN app for free from App Store. No subscription required whatsoever. ArkVPN is the most reliable VPN app but it comes with limitations of its own. Although MVP, ArkVPN is free for the most part. You can use it to unblock school Wi-Fi restrictions up to a certain limit. After you reach certain data limits while using ArkVPN, it requires you to buy additional bandwidth. If you don’t want to make a purchase, you can instead log in daily to get your daily points to use ArkVPN. You can download ArkVPN from the App Store. 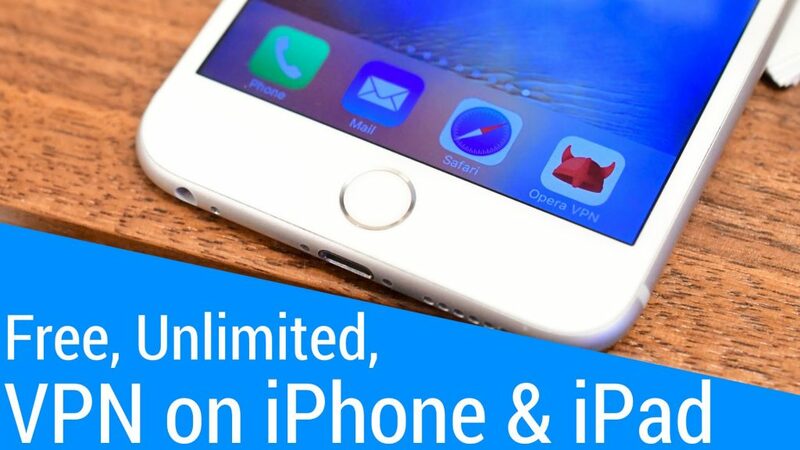 These are some of the best VPN apps for your iPhone that are reliable and also working at the moment. However, bear in mind that some servers do block VPN servers as well. So if you install one of the above VPN apps and still can’t unblock school Wi-Fi restrictions then they must have blocked VPN apps on their server. No PureVPN in the list? I use it frequently and it is the best one I have ever used. Unblocks everything without any issues.